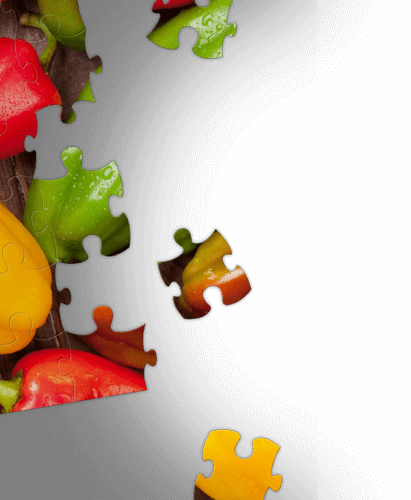 Get a brand new jigsaw puzzle to play every single day. Each day brings a new puzzle experience! Enjoy four free themed puzzle packs to get you started, plus dozens available to buy when you're ready for more. We proudly feature no annoying third-party ads. Play our puzzles without the interruption of ads. Jigsaw Daily is an amazing puzzle experience. 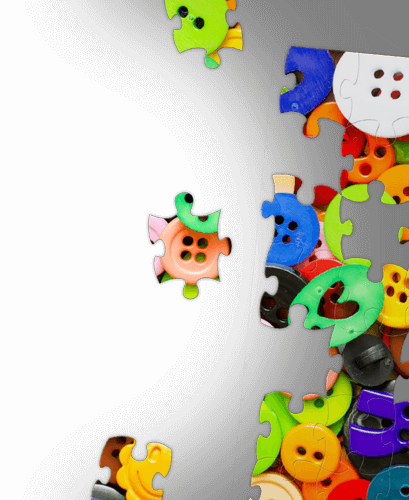 From our stunning high resolution images to our realistic puzzle cuts, you'll enjoy playing puzzles anytime, anywhere. Download for free today! Have a question or comment? Fill out the form below to get in touch. 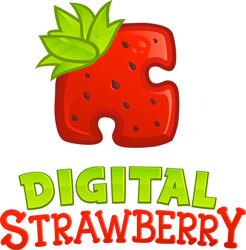 Jigsaw Daily, the Jigsaw Daily icon, and the Digital Strawberry logo are trademarks of Digital Strawberry LLC.